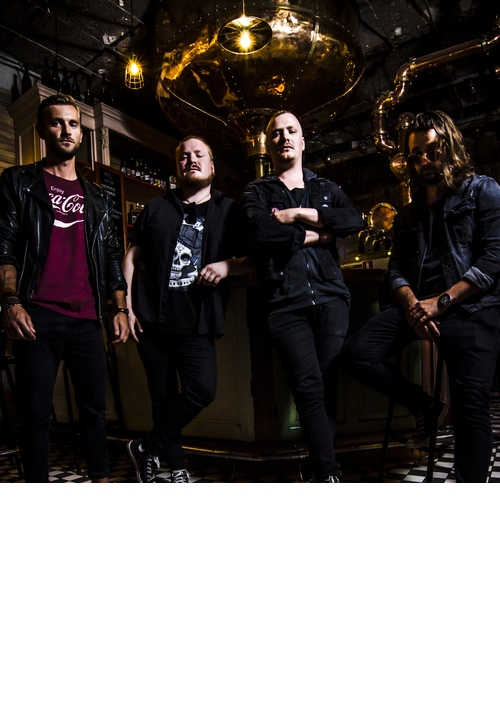 HEAVY PARADISE, THE PARADISE OF MELODIC ROCK! : degreed : "BORN UNDER A BAD SIGN", NEW SINGLE OUT NOW! 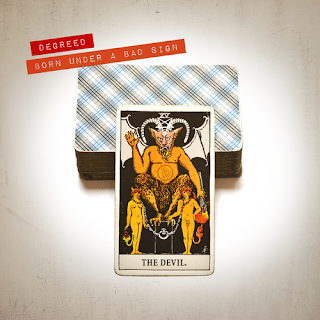 degreed : "BORN UNDER A BAD SIGN", NEW SINGLE OUT NOW! – Andrew Hawnt, Powerplay Magazine. "Degreed is still one of Sweden's most interesting bands" followed by Classic Rock: “As the saying goes, it’s all killer, no filler". Now they're going on a UK tour followed by a new album release later this year. upcoming album being released this fall.